The Safety authority of Pennsylvania that helps in improving the healthcare quality was established under the Pennsylvania Act 13 of 2002. The main aim of the authority is to identify the problems of the health care units that are degrading the patient’s health and thereby proving necessary solutions or steps to improve the quality by analyzing and evaluating the reports. It operates from the patient safety trust fund. The vision of the authority is to analyze the reports and find out the problems and recommend the health care units with the safety strategies. The weight of the patient is an important criterion that doctor’s must keep in mind before prescribing medicines. When it comes to prescribing the right medicine for the patient, the weight is the most important because weight plays an important role in determining the side effects of the drug that is prescribed to the patient. An inaccurate weight or missing weight details with the doctor can harm the patient. A weight that is accurate can show positive results in the patient’s health conditions and an inaccurate weight can harm the body. In 2009 around 480 events had reported an error in medication due to inappropriate patient weight documentation present in clinics and some of which had taken place due to the inability to communicate with the patient’s weight. A 2016 analysis stated that a patient weight is necessary to determine the positive health conditions of the patients and inaccurate weight documentation can harm the health conditions. 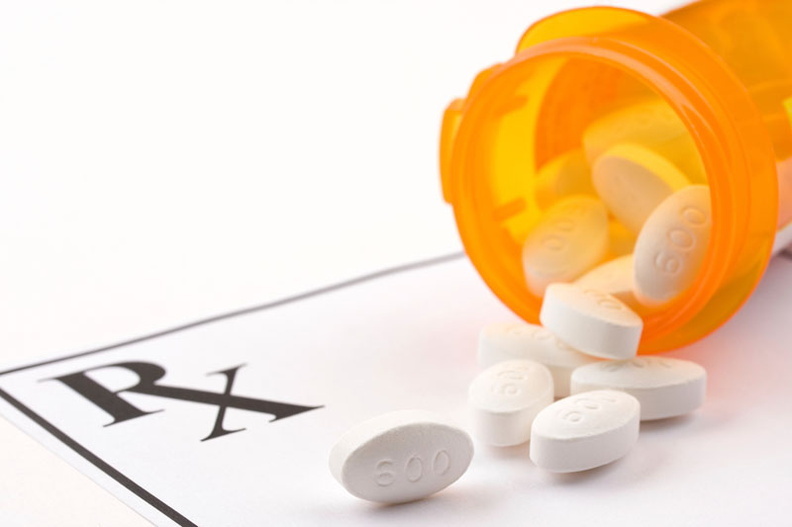 The September 8, final statement stated that weight of a patient is a factor that causes errors in medication and an inaccurate misconception starts at the beginning of the meeting and gradually causes patient health risks. Most of the cases it has been found that an inappropriate weight is caused due to the absence of proper weight machines available in clinics and hence it is very important to take necessary steps towards these problems to help patients from the upcoming health risks that are caused due to the inappropriate weight documentations with doctors. As per the Reduction of Error Act, the responsibility of the authority is to submit recommendation to the health care department of Pennsylvania because in this way the health care quality can be improved and after the Pennsylvania department approves the recommendation then those are free to be issued. This is a major step taken to reduce health risks of patients and thereby improving the procedures and practices in the health care units. The main mission of the authority is to improve the quality of health care in Pennsylvania and providing all patients with safe and secure health care facilities. The authority is also improving the safety procedures for patients and providing safety information’s to patients through various healthcare educations. The Pennsylvanian Medication safety manager stated that medicines should never be crushed or altered. It should not even be mixed with food or water before swallowing because by doing this the properties of many medicines are changed and the process of absorption of the drug that is taken gets affected. The Pennsylvania safety authority found that the reports that were submitted within January 2006 to September 2017 involved around 621 cases where the dosage of the medicines were either altered or crushed. The reports that were received by the safety authority found altered or crushed medicine dosage problem in patients who were around or over 65 years of age. The main aim of the Pennsylvanian safety authority is to improve the health care are facilities for the safety of the patients through various strategies and procedures. The authority has been issuing several guidelines and procedures to handle crushing or altering of medicines. They are recommending the health care units to prescribe patients with specific medicine doses by splitting the medicines in the health care units itself or in the pharmacies. The authority is prescribing the health care units to provide ready to swallow medicines to avoid crushing of doses by the patients and thereby reducing health problems.